Blizzard released this video to celebrate 20 years of Diablo which features some old and new faces from the Blizzard team. I am sorry, but I would like to punch Morhaime in the mouth. Glad to see some level-headedness around here. It seems all Blizzard can do for the franchise is to celebrate the past.One year of celebration is enough I think. 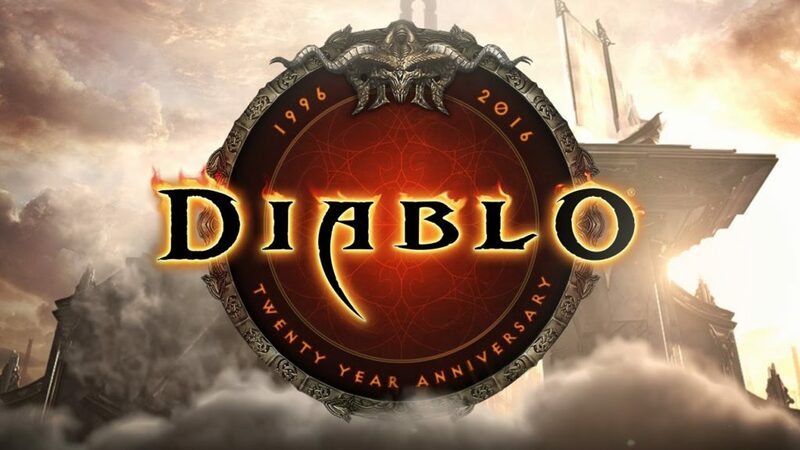 It’s Diablo 1 anniversary not Diablo 3, so why they spoke about Diablo 3? I mean Diablo as a game not Diablo 1/2/3 in particular. Anyone pick up on the irony that they talked about how Diablo was so community based, and yet Diablo 3 has no trade or PVP?? Or all their talk of the feeling of terror when they played the first game, and Diablo 3 has nothing. It’s like they know what makes a great Diablo game, they just choose not to.